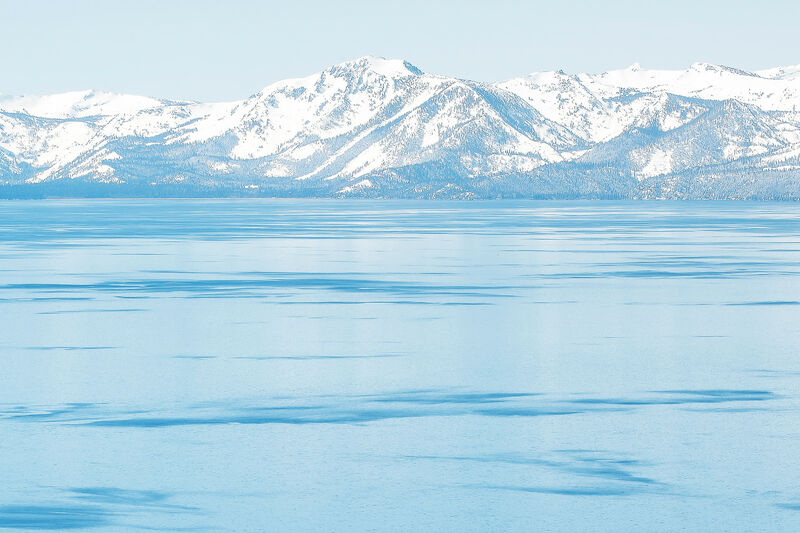 Lake Tahoe is magnificent in its natural beauty, and it is one of my favorite places to spend my time, no matter the season. I visit the Lake and the surrounding mountains so often that the North Shore is like a second home to me. In this VAST photo, I wanted to capture two of my favorite parts of this beautiful area, in a wide sweeping view from one of the many peaks. 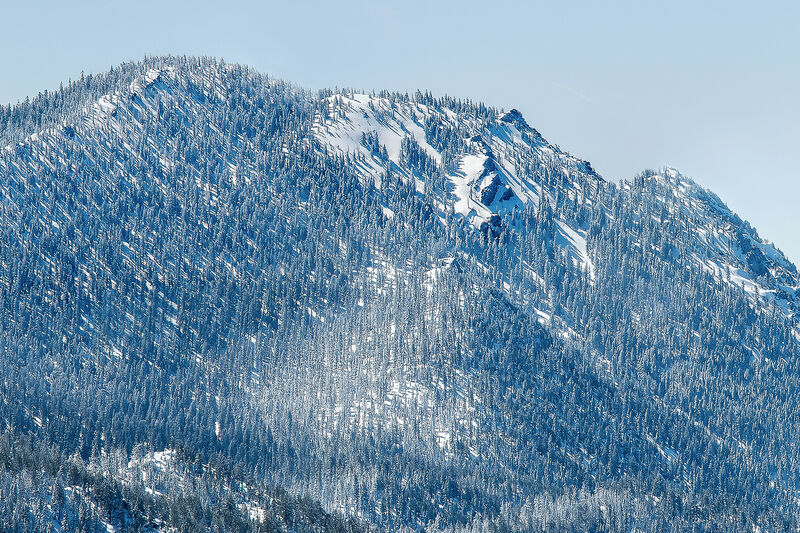 Both the lake, and the various ski mountains that surround it are major attractions for visitors from all over the world. 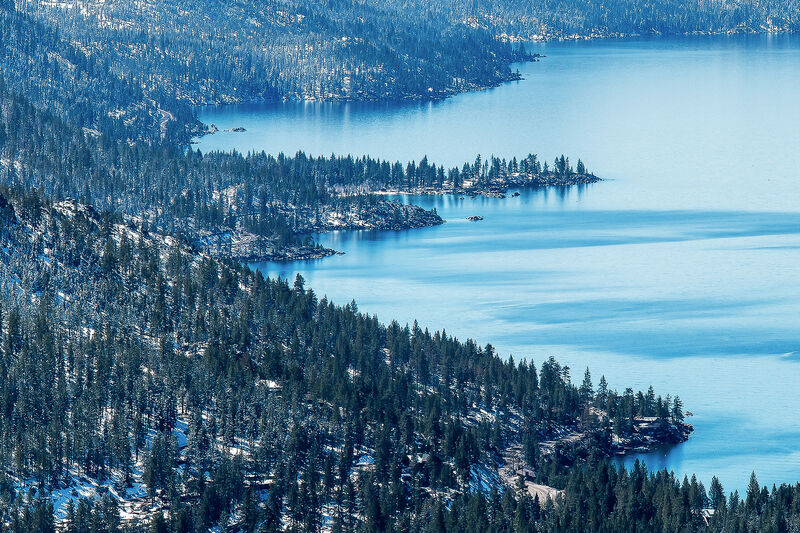 People come here seeking adventure, and Lake Tahoe doesn’t disappoint. 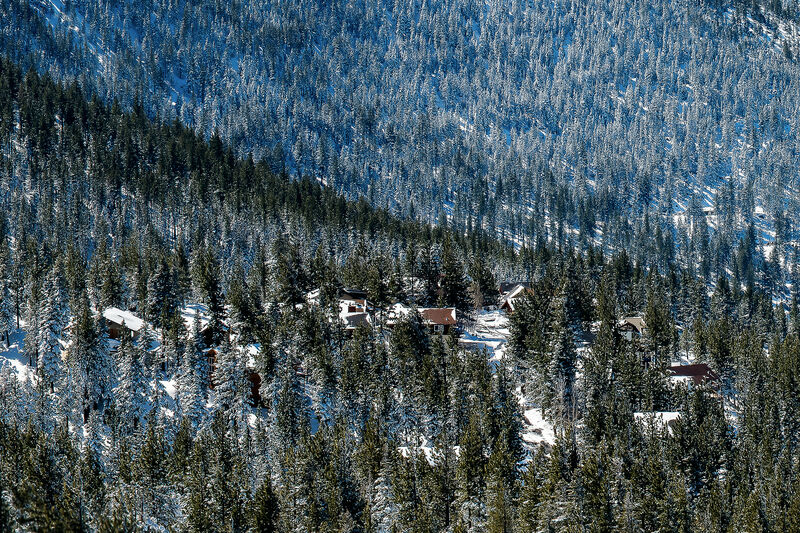 This VAST photo embodies many of the best characteristics of this wonderful place. 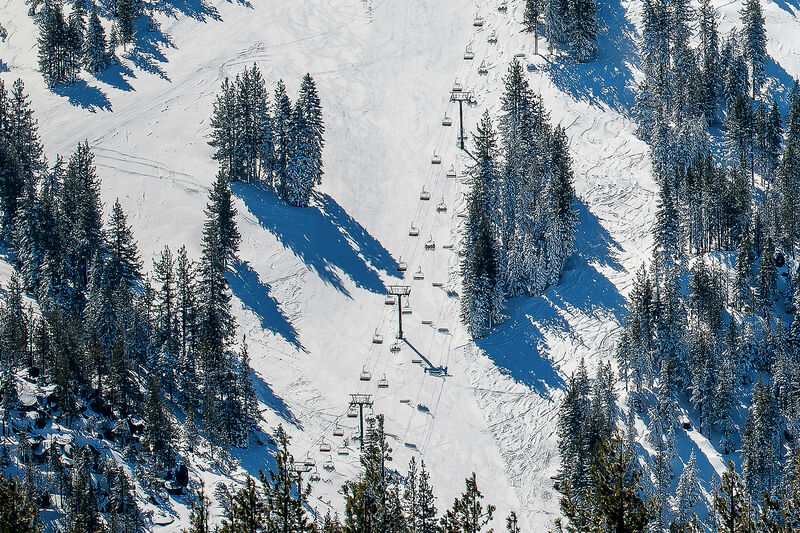 On the left side of the frame, you can see in great detail a chairlift, taking skiers up the side of a mountain. 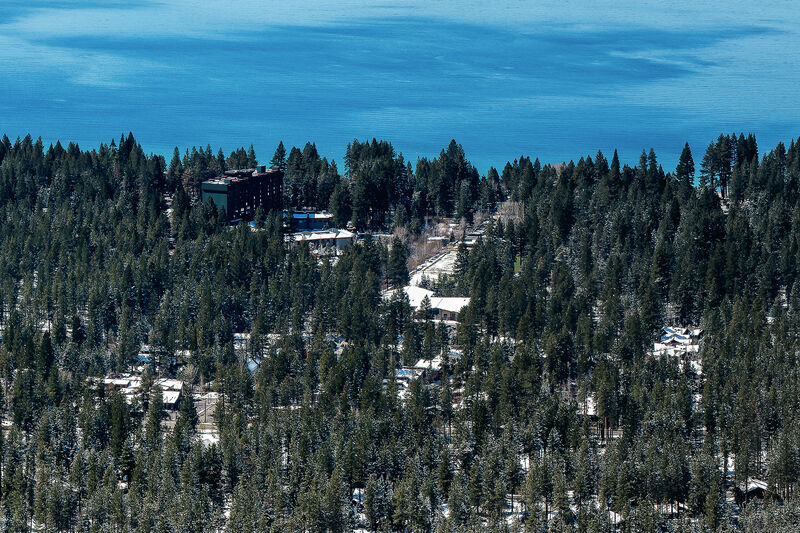 The chairlift is part of the ski resort, Diamond Peak, just across the Nevada border of the north shore of Lake Tahoe. The eastern shoreline on the left is arguably one of the most beautiful places on earth. If you follow the shoreline towards the right, you can also see the popular Hyatt hotel and casino.